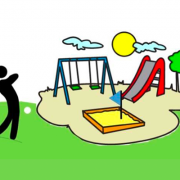 Urban Golf is a game played in unconventional environments such as streets, sidewalks, playgrounds, and in backyards. Round up your team of four, and pick up a brochure at businesses around Orange City or by contacting The Bridge to sign up now! 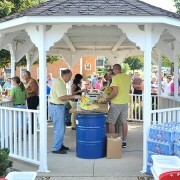 For more information, check out thebridgehousing.org or The Bridge’s Facebook page. 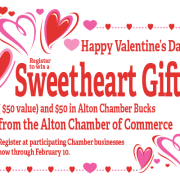 Register to win a Sweetheart Gift ($50 value) and $50 in Alton Chamber Bucks. Register at participating Chamber businesses now through February 10 from the Alton Chamber of Commerce. Christmas in Alton coming up on Dec. 10th. 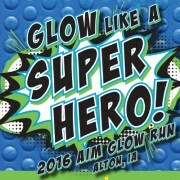 It will take place at the Alton Library from 10am to noon. 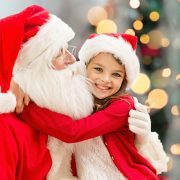 Santa will be there for pictures along with crafts/games for the kids and a candy grab bag. Alton Chamber bucks are available as gifts for the holiday season. Buy $100 in chamber bucks for $85. Max $300 per household to be used at Alton Chamber businesses. These can be purchased at the insurance office downtown Alton. See Breanne. There will be a Christmas Chamber drawing on Monday Dec. 16. Register at participating chamber businesses to win $100, 75, 50 or 25 in Chamber bucks. See the Siouxland Press for more details and specials going on throughout Alton. 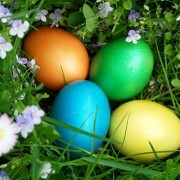 Due to the weather the Easter Egg Hunt will be held inside. 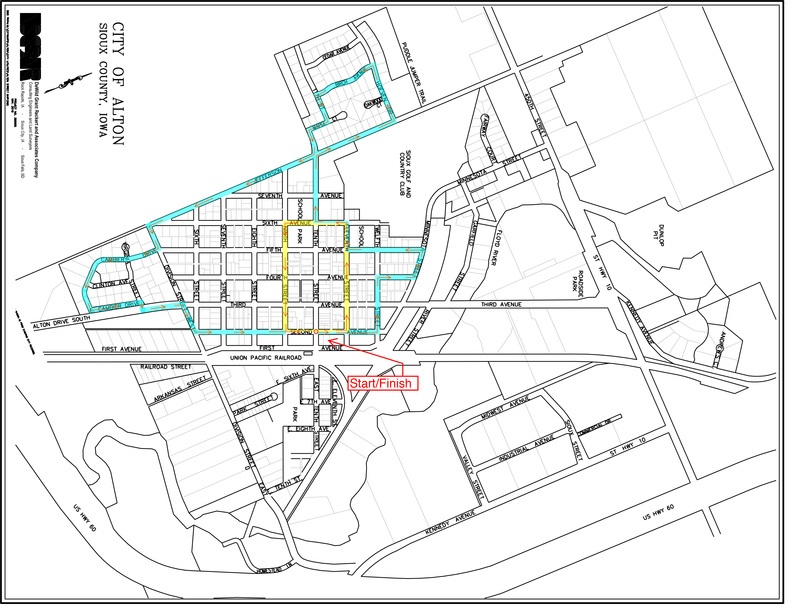 0-5 will be at the Alton Library and 6-11 will be at MOC-FV Middle School Old Gym – use the North entrance. Both hunts will begin sharply at 10 AM. “Pockets Full of Fun” will be at the Old Gym 10:15-11:00. Date Set for Alton Junk Round Up! 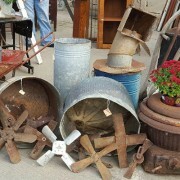 Main street Alton will be packed full of rusty and crusty…upcycled whatnots and everything in between! September 17th from 9:00am to 3:00pm. http://altoniowa.us/wp-content/uploads/2016/03/Alton-Feature-junkroundup-495x400.jpg 400 495 City of Alton, Iowa http://altoniowa.us/wp-content/uploads/2015/10/Alton-ID-website-608x200.png City of Alton, Iowa2016-03-10 16:25:472016-06-13 14:22:24Date Set for Alton Junk Round Up!